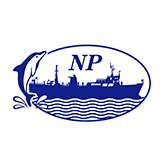 Thai International Dockyard Co., Ltd.
NP Marine Logistics Co., Ltd. 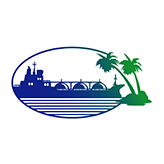 The Company has been granted the 30 years concession by Industrial Estate Authority of Thailand to operate Tug boats in Map Ta Phut harbor. 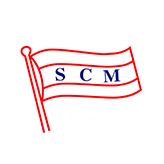 SCM has earned reputation as a reliable services provider in this operation. 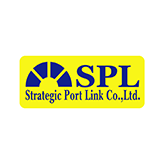 We have continuously been expanding our services to the major ports in Thailand. 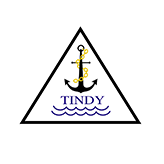 We also render our tug boat services to the Offshore oil and gas exploration activities. 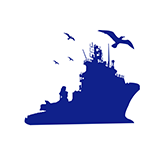 Industrial Ports, Commercial Ports and Offshore Oil & Gas Exploration Activities. 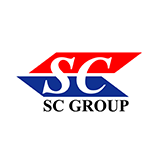 SC Group Holding Company Limited is a joint venture company establishing with the vision to develop a strong growing business in Thailand areas. 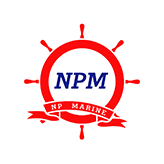 The company was formed to conduct the Offshore marine services such as crew boat services for oil and gas exploration activities. Gulf of Thailand & Neighboring Country. 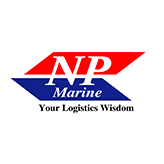 The company was set up to conduct in-land and sea transportation for containers. 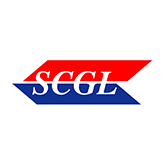 SCGL is SC Group's container division offering trucks and vessels for transporting containers. 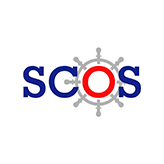 SCGL is found in year 2000 with the vision to become the preferred services provider for all sea bound coastal feeder cargos in the Gulf of Thailand. 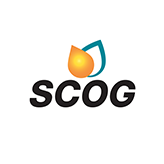 As one of the fast growing business unit in SC Group, SCGL has followed this vision with its diligence and determination and thus is deemed to be a complete solution provider for logistics business in Thailand. 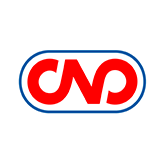 Chemicals and Aromatics (Thailand) Co., Ltd. 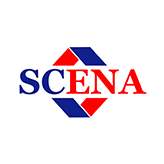 Through SC Group network, C&A engages in diversified business activities. 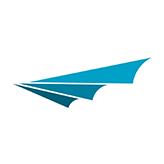 These include various domestic and overseas transactions for importing and exporting a wide range of chemicals product. 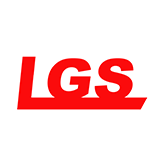 Liquid Gas Supply Co., Ltd.
As marketing arm for our LPG retail market for cooking gas, the company was established since 1988. 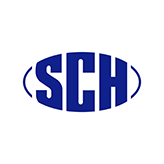 The company offers the truck transportation for bulk Chemi-cals/Petrochemicals and Petroleum products. 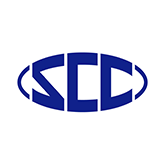 With the widest network, the best of cargo movement facilities and several value added services to choose from, SCC is the preferred distribution solution provider in Thailand. 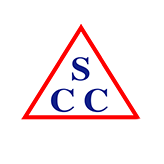 SCC’s cus-tomers include major Oil & Gas companies, chemicals and petrochemical indus-tries such as PTT, Shell, ESSO and Siam cement group. 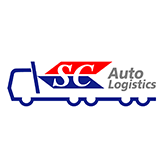 SC Auto Logistics Co., Ltd.
Operation of Transportation on Land and Water. 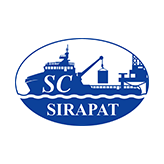 The company owns and/or operates the major ports in gulf of Thailand including Map Ta Phut, Suratthani and Songkhla. 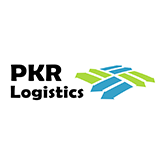 These facilities are the basis infrastructure of our total integrated logistics solution. 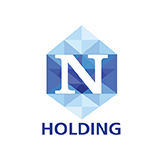 These strategic locations have been selected to cover different market places and connect to strengthen our network in Thailand. Office space for rent, to use in business purpose such as accounting, human resource management, purchasing, public relation and laws.